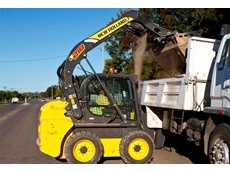 Wheel Loaders from Wacker Neuson are powerful and economical, ideal for all your loading requirements. 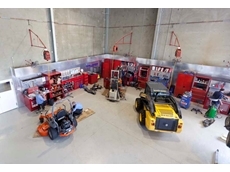 Lawnmowers, chainsaws, small engine repairs and serviceing spare parts for most makes and models. 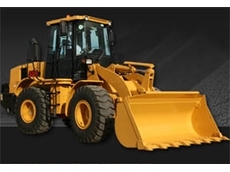 New and used tractor parts, secondhand tractors and machinery also new slashers. 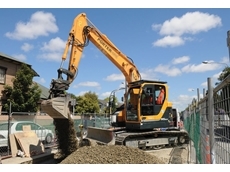 Front end loaders by Schaffer front end loaders - Compact German built loaders from 26hp to 130hp, 1.5 tonne to 6 tonne operating weight. A full range of tools available. Also articulated telescopic front end loaders to 177hp. 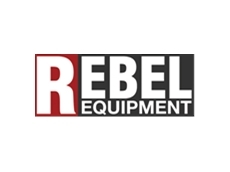 RK Macey Pty Ltd has been established since 1951 and specialise in making grain handling equipment. Over the years RK Macey their knowledge has grown to be one of the leaders in gas tight fumigation. 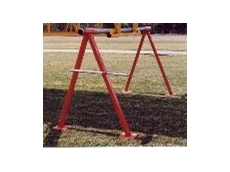 They deliver to QLD, NSW, VIC, STH AUST and Tasmania. 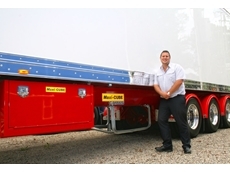 04/03/13 - Bruce Lawson is the NSW Maxi-CUBE Product Manager based at the SX Trailers head office in Chipping Norton. 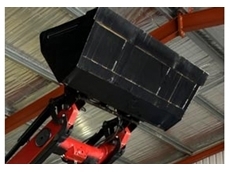 18/10/12 - The Case IH Vision Lift front end loader offers a safe, strong, and reliable engineering innovation to any farm. 01/06/12 - New Holland's L218 skid steer loader allows local contractor to move more clay in less time to get the protective banks in place before rising waters reached the houses. 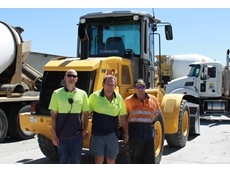 24/05/12 - Multimix Concrete is the first to use New Holland's new wheel loader. 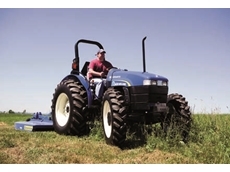 19/10/11 - Boya Equipment advises that there are seven main advantages to using articulated loaders for farm applications, including flexibility and manoeuvrability. 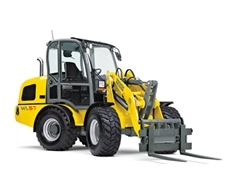 14/09/11 - CG938H 13 tonne articulated wheel loaders from Landquip feature air conditioned Integrated ROPS cabins. 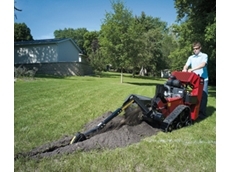 17/08/11 - 3 Minute legs are easy to use and they can remove heavy bins from the back of trucks in just three minutes. 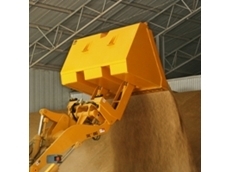 11/05/11 - Landquip’s High lift grain buckets are designed for maximum reach in loading applications.